In stock 231 items in stock. 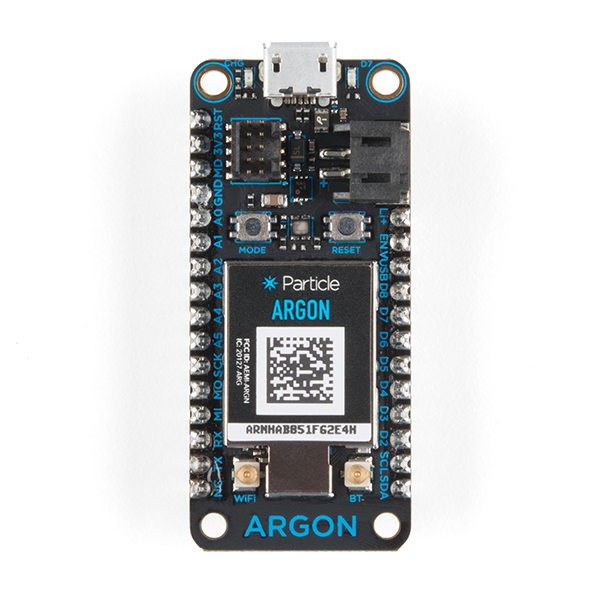 The Particle Argon is an IoT development kit that allows you to connect your mesh network to Wi-Fi. 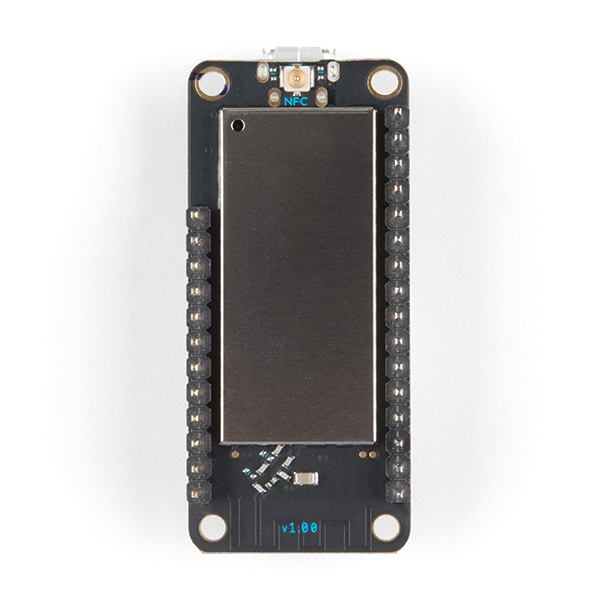 With the Nordic nRF52840 SoC and an ESP32 you have all the power of an ARM Cortex M4 with OpenThread mesh networking, Wi-Fi (b/g/n), NFC, plenty of GPIOs, LiPo charging and more. 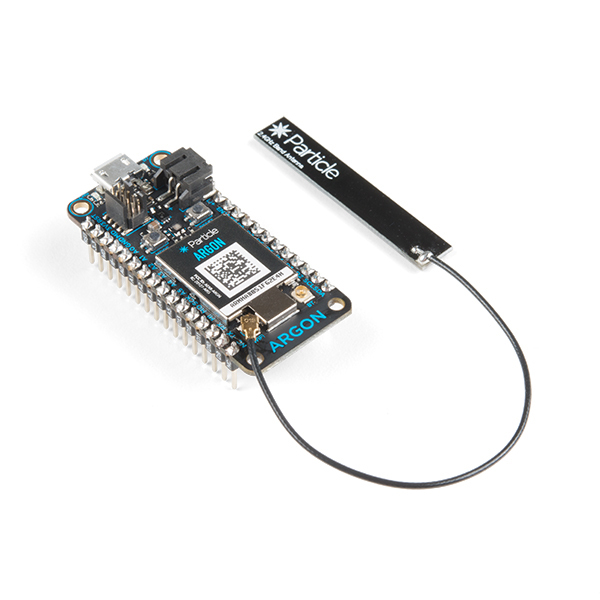 The board is designed to act as a standalone Wi-Fi endpoint or a Wi-Fi enabled gateway for a Particle Mesh network. 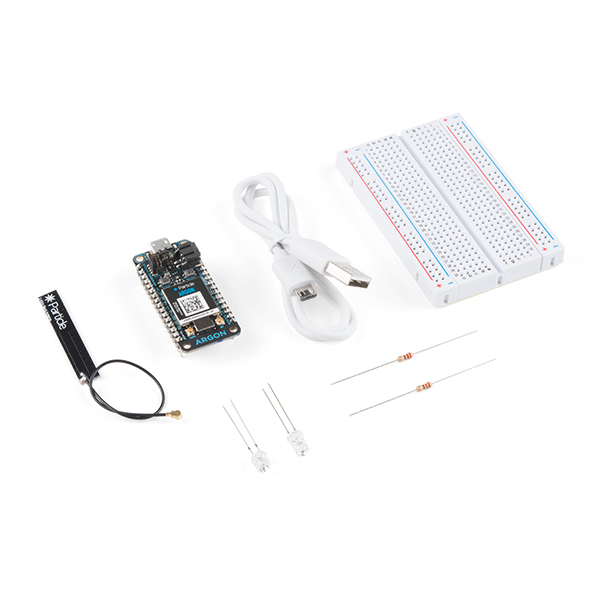 This IoT development kit from Particle includes an Argon development board, breadboard with an adhesive backing, 2.4GHz flex antenna, and USB cable. The starter project includes two resistors of 220Ω, one red LED, and one photodiode. The Argon comes with access to the Device Cloud (10 free micro networks available) as well as three free months of device Cloud access using a cellular gateway. 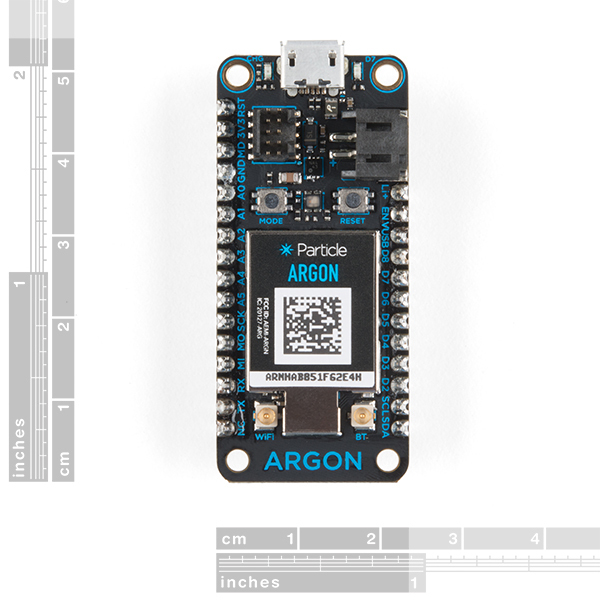 The Particle Could has some great features for building connected projects, including over-the-air firmware updates, and easy-to-use REST API, and firmware development supported by web and local IDEs.